BBL™ BroadBand Light therapy, also known as Intense Pulsed Light therapy (IPL), uses cutting edge technology to produce younger looking skin that’s firmer and more even in tone and texture. We can’t always help when our face begins to show our age. Between the sun, harsh cleansers, pollution and aging, our skin becomes dull and wrinkled (two of our least favorite words). Thankfully, BBL™ can reduce the appearance of damage and take years off your complexion. BBL™ stimulates cells to regenerate and typically with the first treatment you will start to see smoother, more even and vibrant skin. 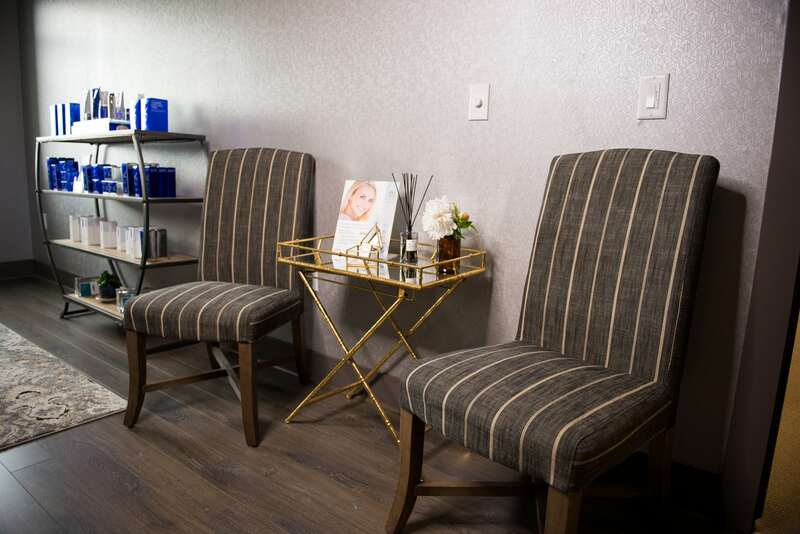 The photothermal energy will eliminate fine vessels that cause redness and clear up brown spots and hyper pigmentation that we get from the sun, heat, and hormonal changes. Your skin will feel smoother, pores will be less noticeable, and uneven pigmentation will fade. • If possible, come to your appointment without make-up. • Avoid sun, tanning beds and self tanner a week prior to treatment. • Refrain from taking certain antibiotics and using topicals containing glycolic acids, alpha-hydroxy acids or any Retin-A products several days prior to each treatment. Accutane cannot have been taken within the last 6 months. • We recommend that even though most people do not have a significant down time after BBL™ that you not plan any major events for 2 to 3 days after your first BBL™ treatment. This will give you a chance to see how your skin reacts and how easily you can incorporate the treatments into your schedule.